This weekend, Open House London celebrates its 25th year. Over 800 public buildings, places of worship, museums, schools and other architecturally interesting buildings will once again be opening their doors to the public.On the weekend of the September 16/17th over 800 public buildings, places of worship, museums, schools and other architecturally interesting buildings will be opening their doors to the public. This means you have the chance to see inside iconic buildings which might normally be off limits or to find out more about places you might be a little more familiar with. Below is a guide to 3 quirky places which are opening their doors this weekend. 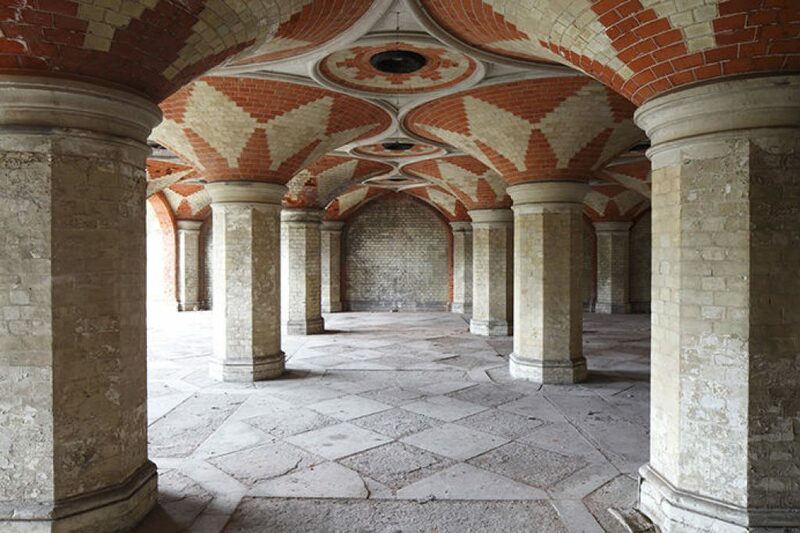 The Crystal Palace subway was constructed during Victorian times and is now hidden beneath the A212 road at Crystal Palace Parade. The subway was used as an air-raid shelter in WW2 and provided protection for around 190 people. In the 1970s the Norwood Society and The Crystal Palace Foundation started to host ‘Subway Superdays’. These cultural and educational days allowed local residents to learn about the subways and the surrounding area. The Crystal Palace subway also features in the music video for the Chemical Brothers song ‘Setting Sun’. A few years ago the subway was closed to the public due to health and safety concerns. However, this weekend you can have the opportunity to explore this amazing space as part of Open House London. 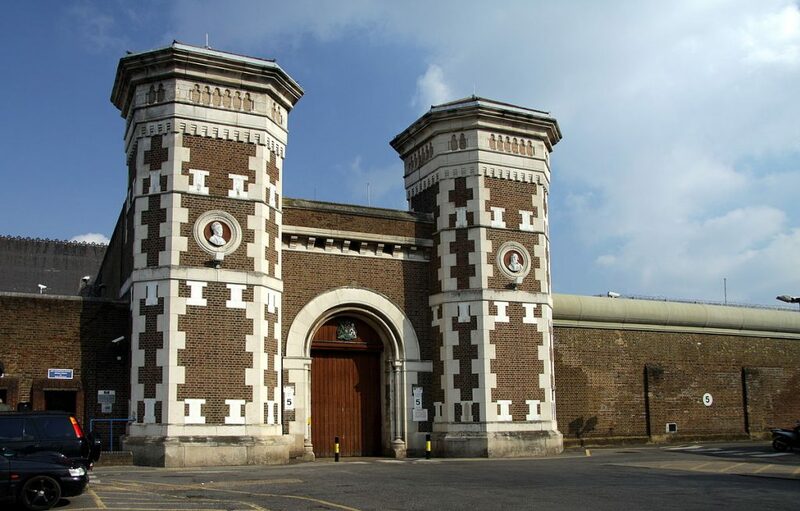 This building, which is located just outside the actual prison is home to one of the countries best know prison arts charities, the Koestler Trust. The Koestler Trust aims to encourage those who have been imprisoned to transform their lives by getting involved in artist activities. 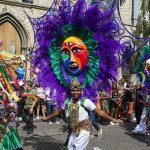 By doing this, the charity seeks to challenge some of the negative preconceptions that people have about those who have spent time in prison. On the 16th September, the Koestler Trust will open its doors to the public and invite them to view and buy artwork which has been created by current prisoners, ex-offenders and others who take part in workshops run by the charity. 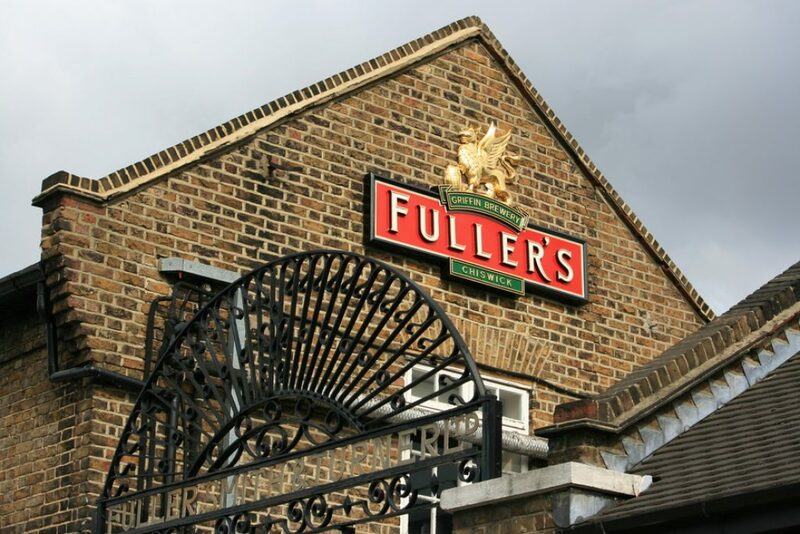 Fuller’s Brewery is an independent family brewery which has been making beer in Chiswick, West London since 1845. Booze has been brewed on the site of this brewery since the late 1600s, but it wasn’t until John Fuller was asked to invest in a struggling brewery on the site that things really took off. When John Fuller passed away, his son inherited the business. Fuller’s brews many well-known drinks such as Chiswick Bitter and London Pride. In 1978, it because the first brewery to win the CAMRA Champion Beer of Britain award. The brewery building also features the oldest wisteria plant in the country, which dates from the 19th century. If you fancy having a look around the brewery before sampling its products in the pub located on site, you can do so as part of Open House London. 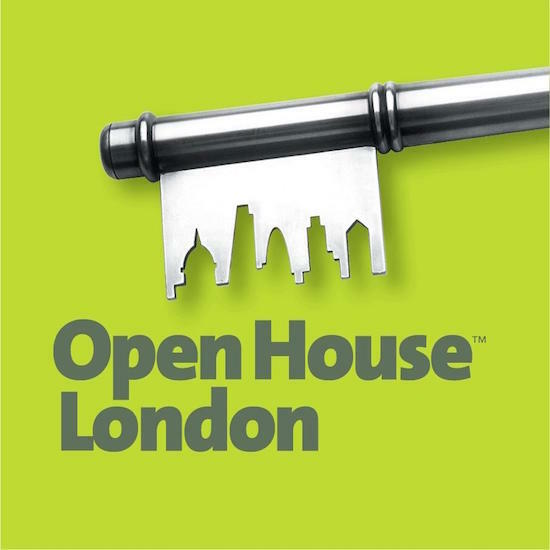 If you would like to see what other buildings are open this weekend, check out the Open House London website.